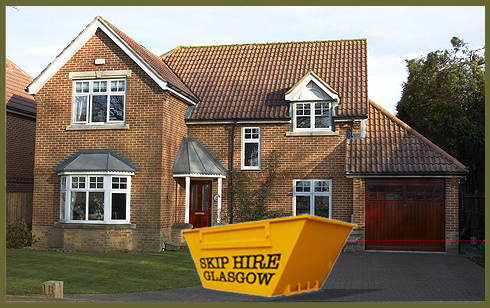 Skip Hire Glasgow have built our reputation based on trust, low prices and high standards. 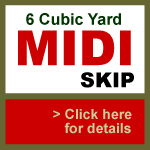 If you need skip hire in Glasgow. 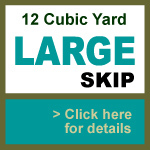 We offer a wide range of skips in Glasgow and our team is on hand to recommend the right size skip to suit the job at hand. Whether you need a skip for a small domestic project or you need a more substantial skip for a large construction job, Skip Hire Glasgow are the people to call. Our MINI, MIDI and MAXI skips are available for both domestic and commercial use offering a variety of sizes depending upon your needs. 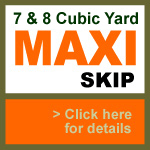 When you are looking for cheap skip hire, look no further than Skip Hire Glasgow.